Slots players dream of that single spin that could win a life-changing amount of money. By playing the Mega Moolah slot game from Microgaming, that dream can become a reality. Mega Moolah is famous for being one of the most exciting slot games with a progressive jackpot on the internet. Want to become a millionaire with one spin? This could be the game for you. The winner of the largest jackpot payout in an online slot machine game was playing Mega Moolah at the time, so this is a slot with a lot of history behind it. Before you start playing Mega Moolah, you need to know exactly how this slot works. The beauty of the game is that a single spin could be enough to win millions if you get lucky – and this is down to the progressive jackpot design. The wild-Africa themed slot – available on desktop or mobile – has five reels and 25 win lines, as well as a jackpot game that will be very familiar to anyone who remembers Wheel of Fortune. On the bonus game, players will qualify for either the Mini, Minor, Major or the Mega Jackpot, the last of which being the one that you really want to hit as it has a guaranteed win of at least £1 million – certainly a life-changing amount of money for the vast majority of people. Over the course of 2017, the Major Jackpot of the Mega Moolah slot was triggered a record 12 times, with a total of £56 million paid out to players. Whenever the jackpot started to get to get to dizzy heights sites like Nodepositrewards started to alert their customers that the big one was ready to drop. Perhaps most importantly, Microgaming has a flawless record when it comes to credibility. There is nothing hidden in the small print that makes it hard to claim a prize and even jackpot wins are paid out in a single lump-sum payment, which makes it a lot easier as well. The chance to win millions with a single spin is no doubt what attracts users to Mega Moolah. Last April, Microgaming announced that a player had won in excess of £8 million while playing Mega Moolah on their mobile device. The major jackpot climbs really quickly on Mega Moolah too, rising from £4.3 million to a touch over £8 million in just over a month, which is testament to the huge popularity of the game. While the £8 million win was a big moment for Mega Moolah players, that amount still pales compared to the world-record win won by British former soldier Jon Heywood back in 2015. After spending just 25p on his Mega Moolah spin, Heywood claimed an amazing £13.2 million. 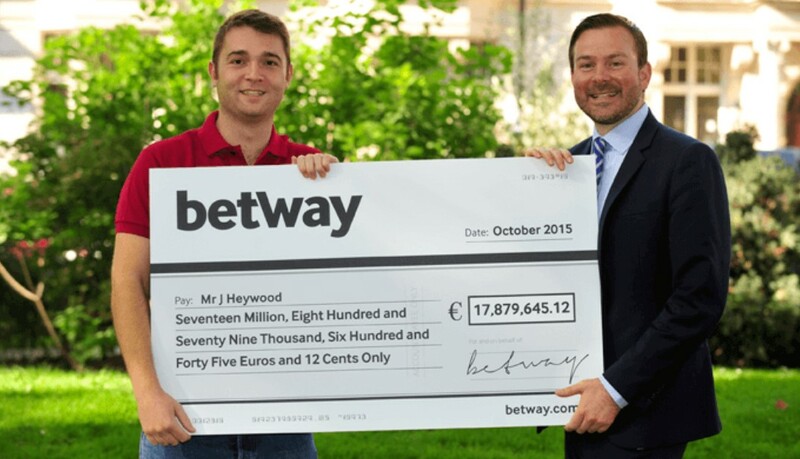 Aged 26 at the time of his win, the Betway player pledged to use some of the cash to help out his father with a much-needed heart and lung transplant. Amazingly enough, Heywood was able to keep his win quiet for a short time – rather than shouting about it from the rooftops as some others may have – and he even reported for work the following day despite becoming a multi-millionaire overnight. As long as Heywood is sensible about his win, he will never have to work again. And all because of a single spin that cost 25p, landing him the Mega Moolah progressive jackpot. Unfortunately there is no guarantee to winning jackpot spins on Mega Moolah, which is a shame, but it would send Microgaming bankrupt if there was! 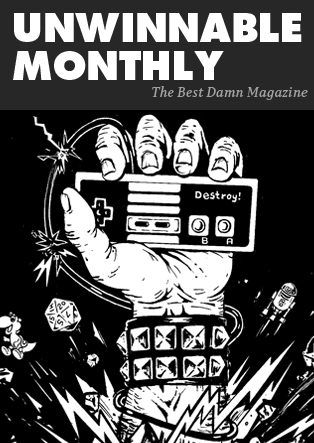 There are still a couple of things players can do to give themselves the best chance of claiming a life-changing win, though. Each spin does not quite the same chance of winning the jackpot, with higher value spins seeing this probability rise slightly. For example, a £2 spin has a bigger opportunity to win the jackpot than a spin for 25p. But as Jon Heywood found out, you can certainly win a massive amount of money from a 25p spin. And when you consider that you can have eight 25p spins for the same cost as one £2 spin, that might be the best option for anyone who is chasing the big bucks on Mega Moolah. Just because someone recently won the jackpot on Mega Moolah does not necessarily mean it will not be triggered again for a while either. Microgaming announced in November that a second player in the space of two weeks had become a millionaire while playing the game. Mega Moolah is one of the best slots out there for progressive jackpots – happy spinning! Attack of the Booth Babes Booth Babe Break Pixel Force Coffee Break Downfall Asks: How Do You Want to Spend the End of Days?